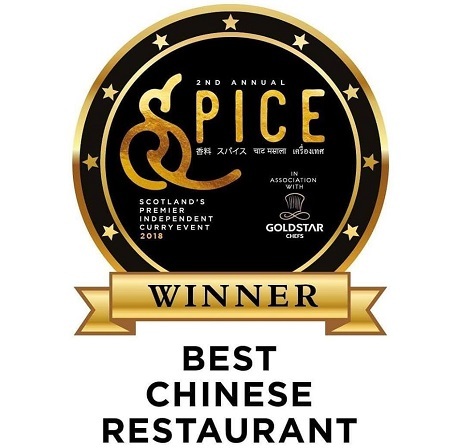 Panda Chinese Cuisine have only gone and done it again for the second year in a row at this years Spice Awards. Congratulations to the Panda team for this prestigious award. Current deals at Panda Chinese Cuisine are noted below. 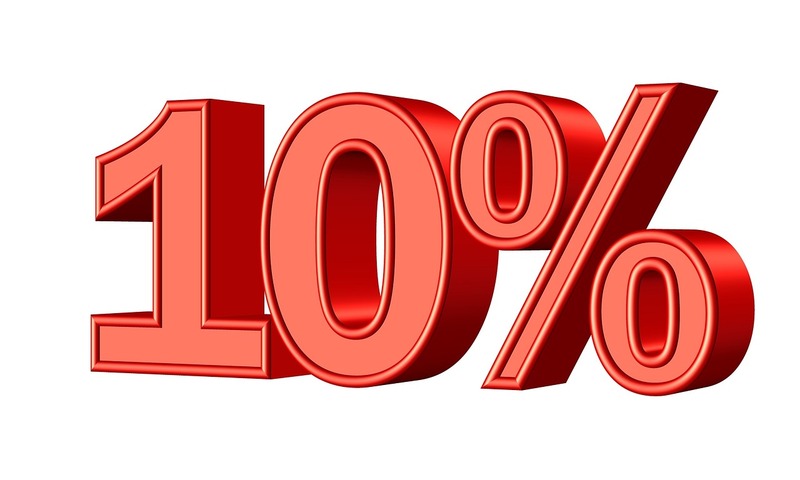 Offers and deals change frequently so come back soon to see what's on.